40 Island miles on your old skool machine – everyone welcome. Dress to the era of your bike! 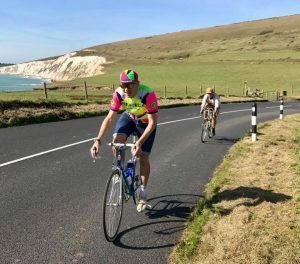 This is a fun group ride with no time limit, with plenty of refreshment stops around the ride, plus prizes for our favourite bikes, best dressed etc and a lovely retro medal for all participants. 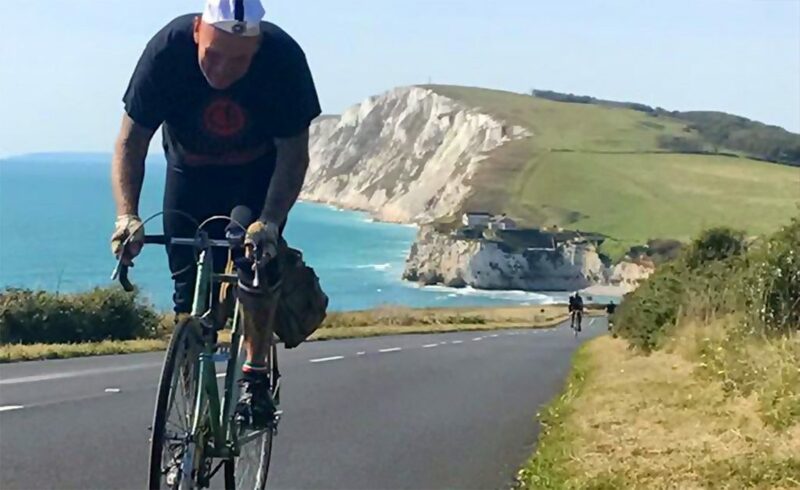 This year Old Skool Riki’s Retro Ride will be starting and finishing at Goddards Brewery – Isle of Wight Born & Brewed. 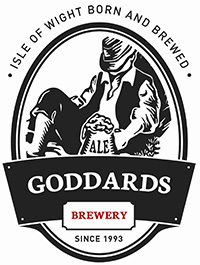 Goddards is the oldest craft brewery on the Island, proud to be brewing quality ales since 1993.